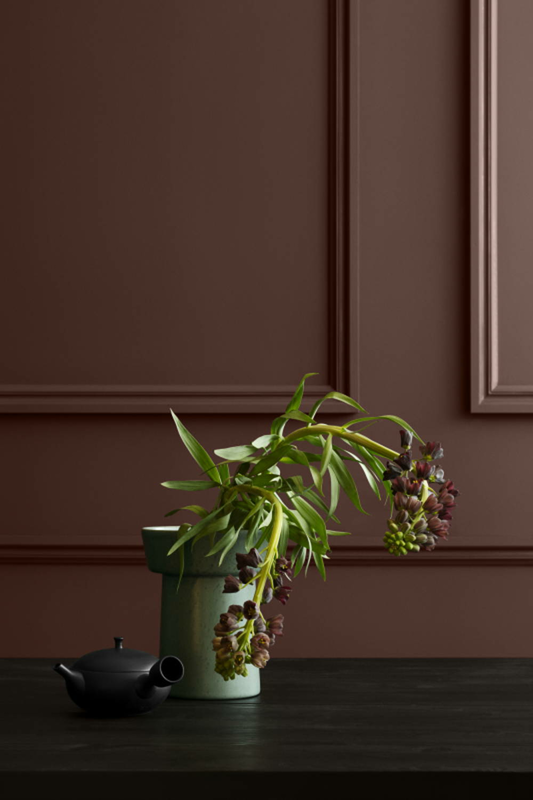 Muted but full of character, the 2018 colour collection is a sight to behold. 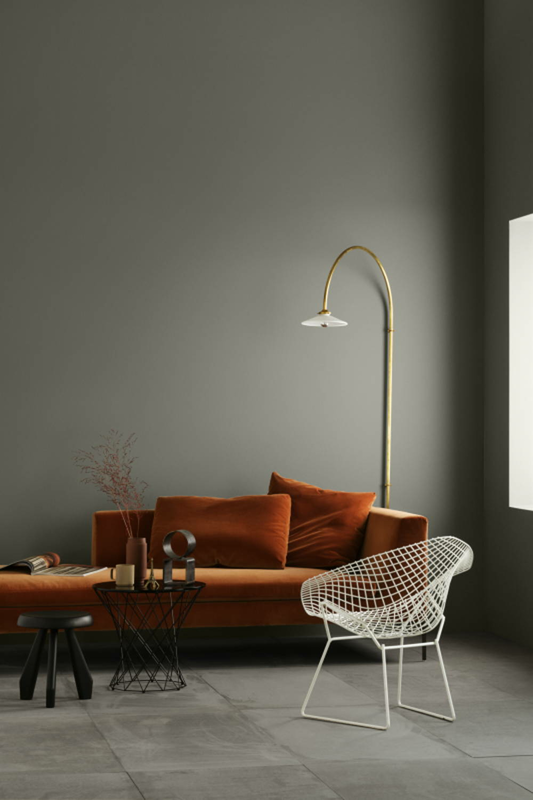 The result of extensive research by Jotun’s colour and trend experts, the brand recently introduced three new colour collections featuring deep blues, muted peaches, and reddish browns. You are sure to find a colour that best suits you. 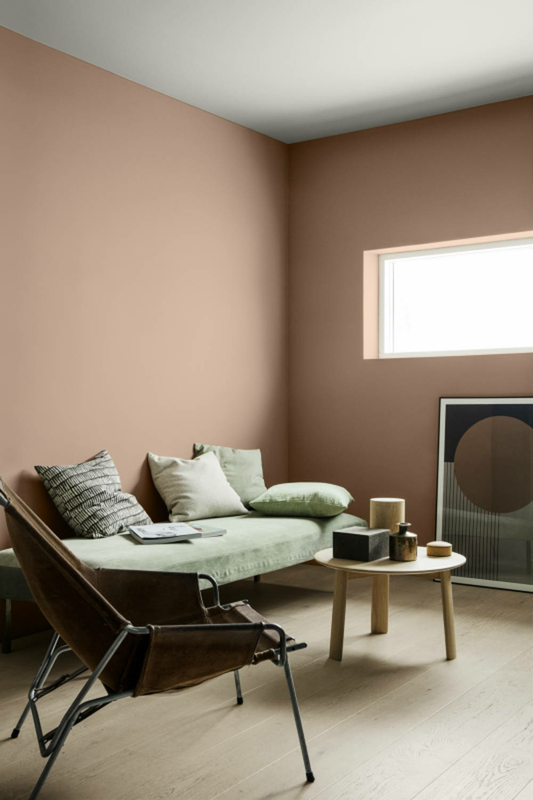 The Norwegian company recently launched its 2018 Global Colour Trends that introduced three new colour themes: City Motions, Silent Serenity, and Lush Garden. 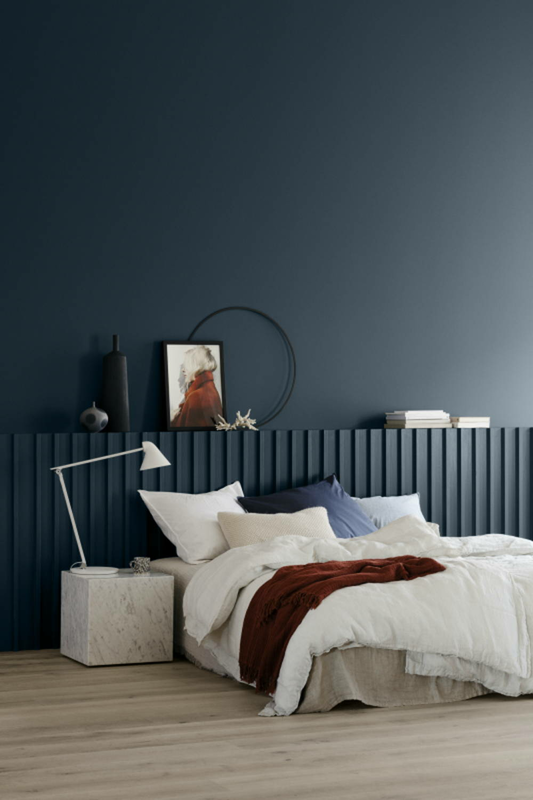 Dubbed the Rhythm of Life, the new colour collections were curated to illustrate the “breadth of interior styles that reflect the identities of the diverse inhabitants of every global city.” These colours were the result of extensive research by Jotun’s colour and trend experts, led by Jotun’s Global Colour Manager, Lisbeth Larsen. 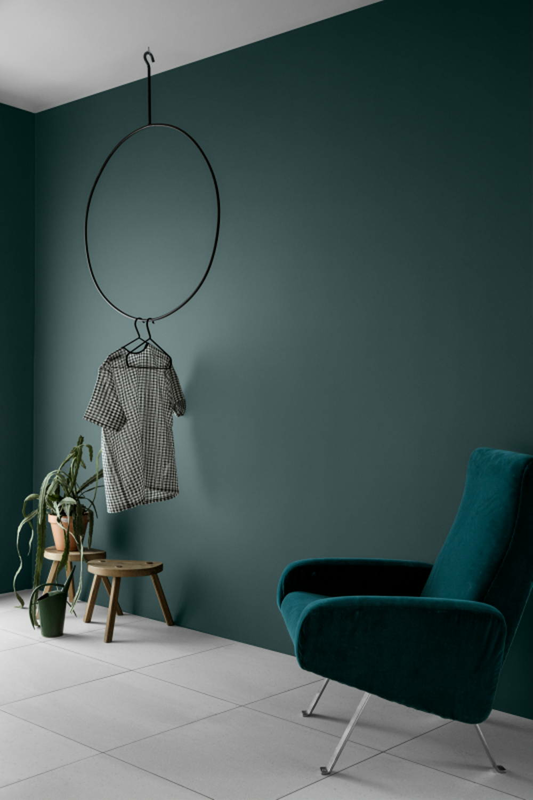 The colour themes were designed to reflect the realities of modern living and to inspire imagination while capturing distinct feelings and atmospheres. 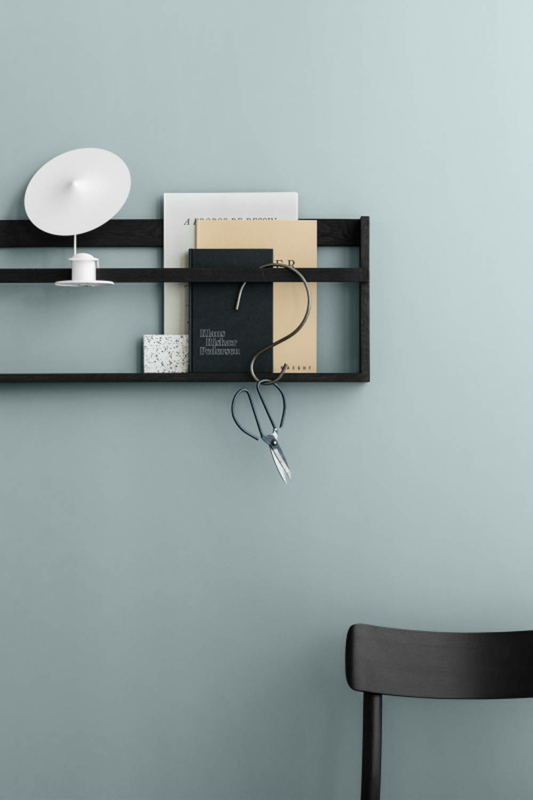 Key Colours: Deep blues, marble greys, and woody browns. 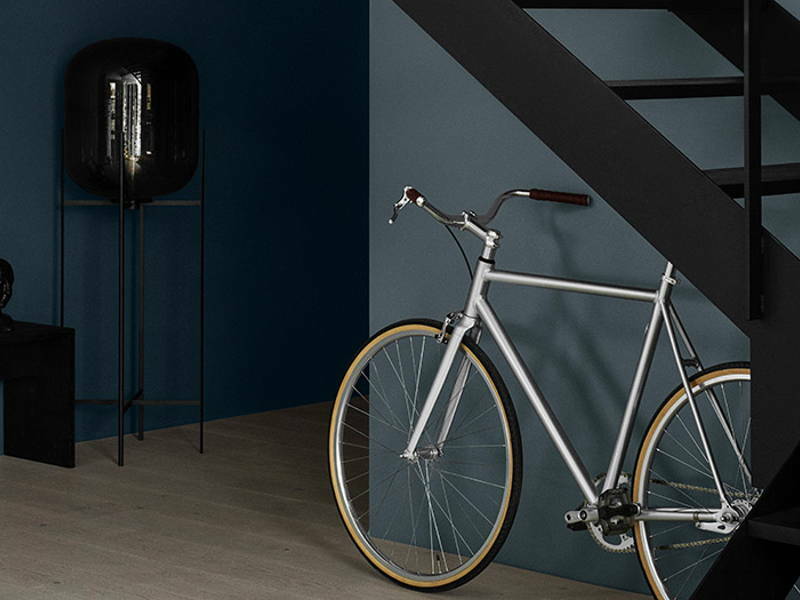 This collection was inspired by the modern metropolis and reflects the lifestyles of design-conscious urbanites. 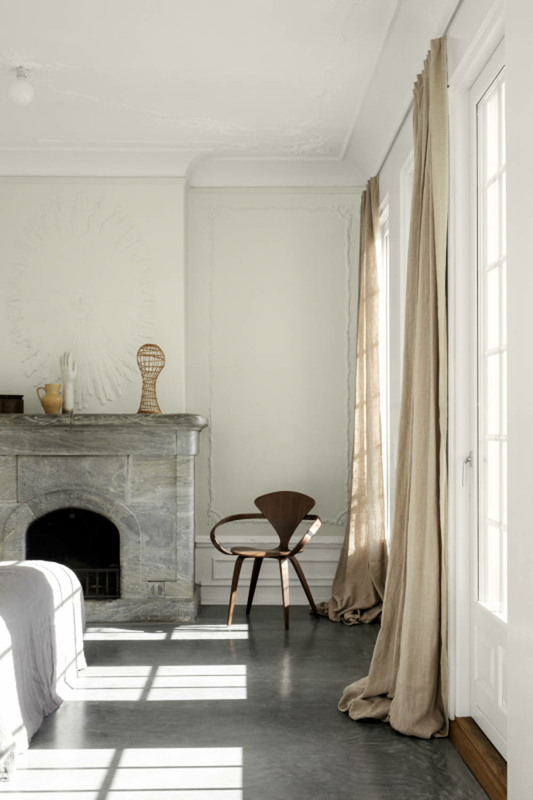 City Motions’ hues turn living spaces into cool, clean spaces with understated elegance. The hues induce a sense of calmness. Atap Picks: 5455 Industrial Blue, 5200 Dusky Blue, 1877 Pebblestone, and 1434 Elegant. Key Colours: Soothing creams, desert brown, and muted peaches. Inspired by the travels of a global citizen and the freedom of the open air, this collection creates a peaceful and relaxed atmosphere. Atap Picks: 20046 Savanna Sunset, 10678 Space, 20047 Blushing Peach, and 10963 Smoked Oak. Key Colours: Blue-greens, golden yellow, and reddish browns. Lush Garden is a theme that is influenced by the yearning for nature, its tropical retreats,and meditative appeal that urban living lacks. 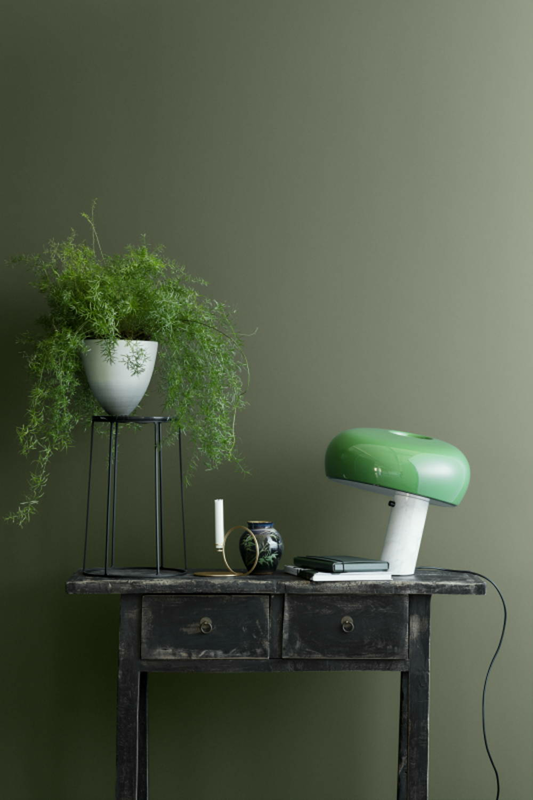 Centred around the love for greenery and all things nature, this collection will foster a sense of inner calm and peace. Atap Picks: 5454 Dark Teal, 6351 Tender Green, 8493 Green Tea, 2727 Red Maple, and 20054 Silky Pink.